The Old Corner Drugstore is the birthplace of Dr Pepper. 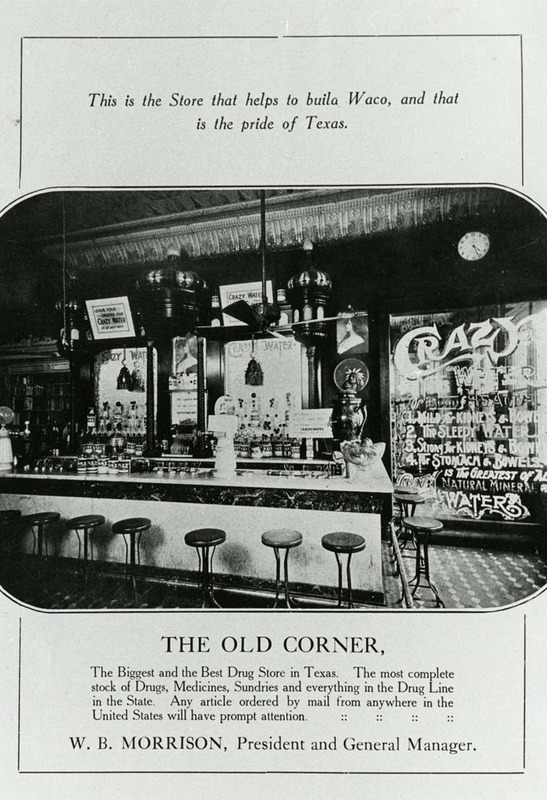 In 1885, Morrison’s Old Corner Drugstore introduced Dr Pepper to customers who eagerly drank the sweet concoction of twenty-three different flavors. Located at 329 Austin Avenue on the bottom floor of the McClelland Hotel, there could be no better first home for the future “King of Beverages” than the heart of Waco’s financial district. 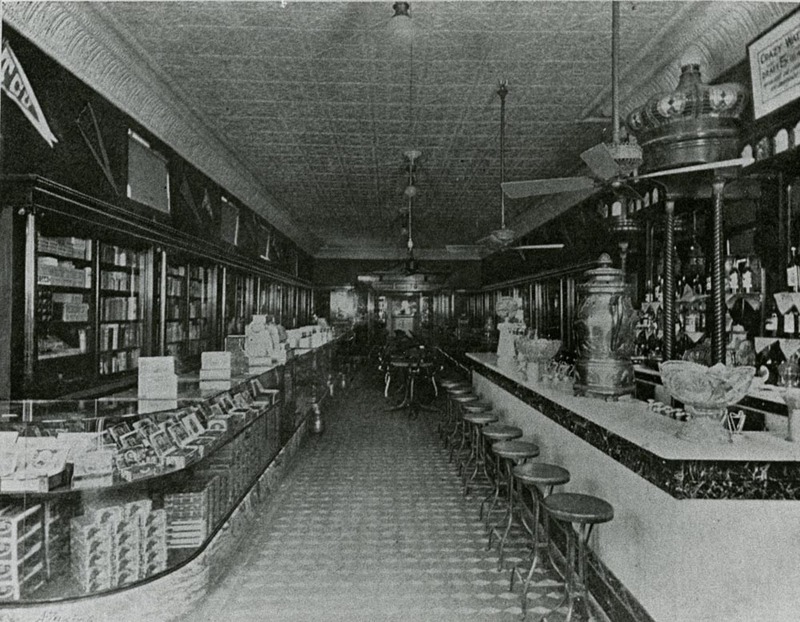 Throughout the early 1880s, Waco drugstores such as Tucker’s Lion Drug Store, Risher’s Drug Store, and Castle and Company vied to win the affection of customers. During this period of intense competition, Wade Morrison moved to Waco to become a partner in Castle and Company. 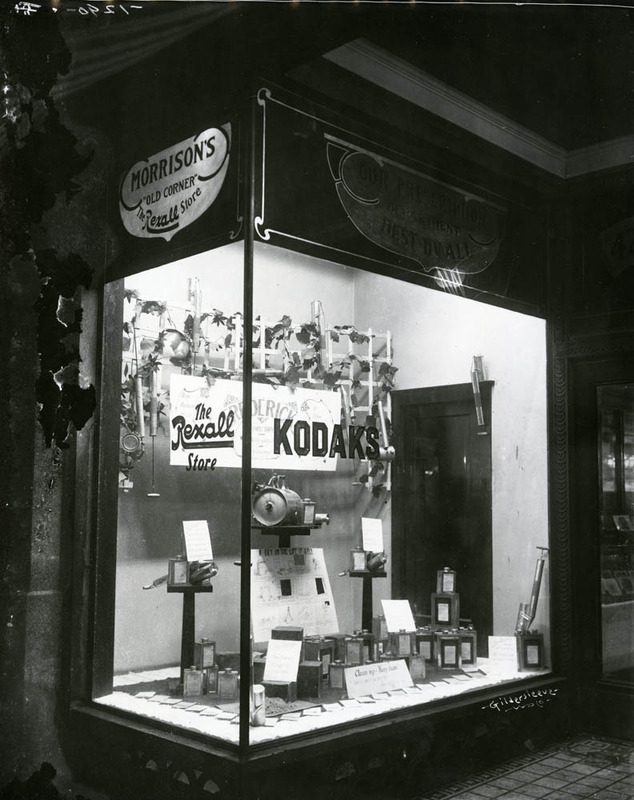 In what turned out to be a fateful business move, Morrison hired Charles Alderton, another recent arrival in Waco, to be the pharmacist at his drugstore now exclusively known as Morrison’s Old Corner Drugstore. 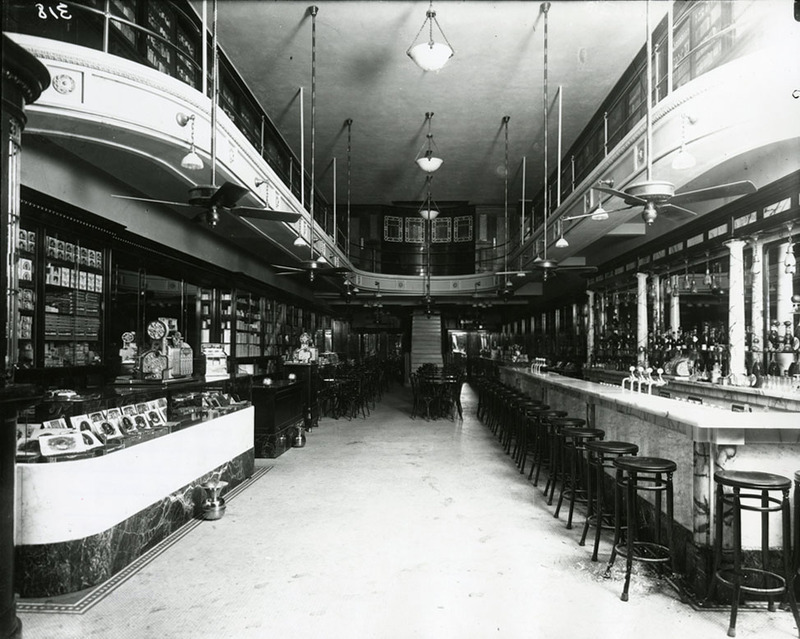 While the pharmaceutical offerings of the Old Corner Drugstore were its mainstay, its soda fountain became a popular hangout for children and adults alike. At a time when people widely believed in the medicinal properties of carbonated drinks, it is not surprising that Alderton devoted as much time to devising interesting drinks for customers to try as he did dispensing medicine. One day by chance he hit upon the perfect combination of twenty-three flavors, creating the popular drink that customers at the Old Corner Drugstore originally referred to as “a Waco.” Morrison named the drink Dr Pepper and applied for a patent stating the original date of creation as December 1, 1885. Eventually outside demand for the Dr Pepper syrup outstripped the ability of the Old Corner Drugstore to meet it, so Morrison relocated the syrup’s production to a building on the corner of Fifth and Mary, the site of the current Dr Pepper Museum. Sensing that the business landscape of the community was changing, Morrison decided to move the Old Corner Drugstore away from the McClelland Hotel. In 1912, he opened the doors to the new Old Corner Drugstore location next door to the towering Amicable Life Insurance building (now known as the ALICO building). Relocating the Old Corner Drugstore next to Waco’s only skyscraper proved to be an astute business move for Wade Morrison, as the then tallest building west of the Mississippi River and south of the Mason-Dixie line drew in significant foot traffic to the storefront. 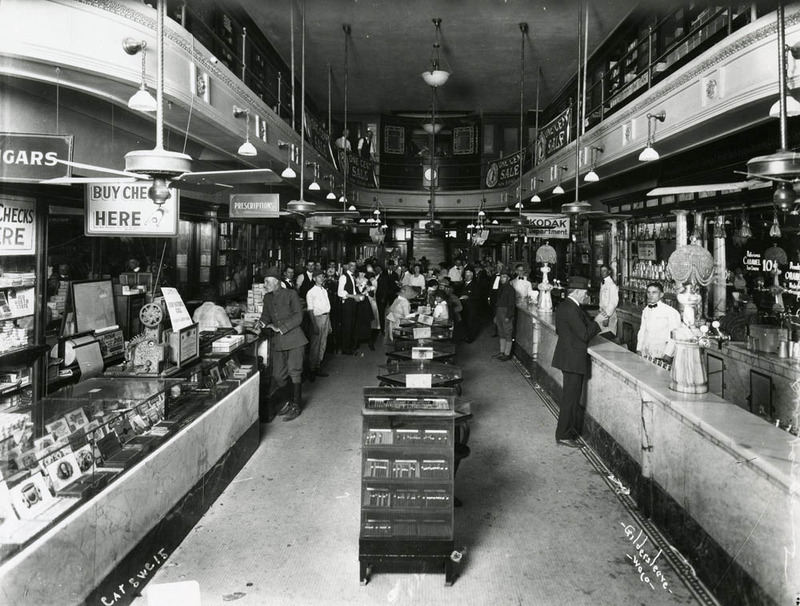 Morrison’s death in 1924 did not lead to the immediate closure of the Old Corner Drugstore. 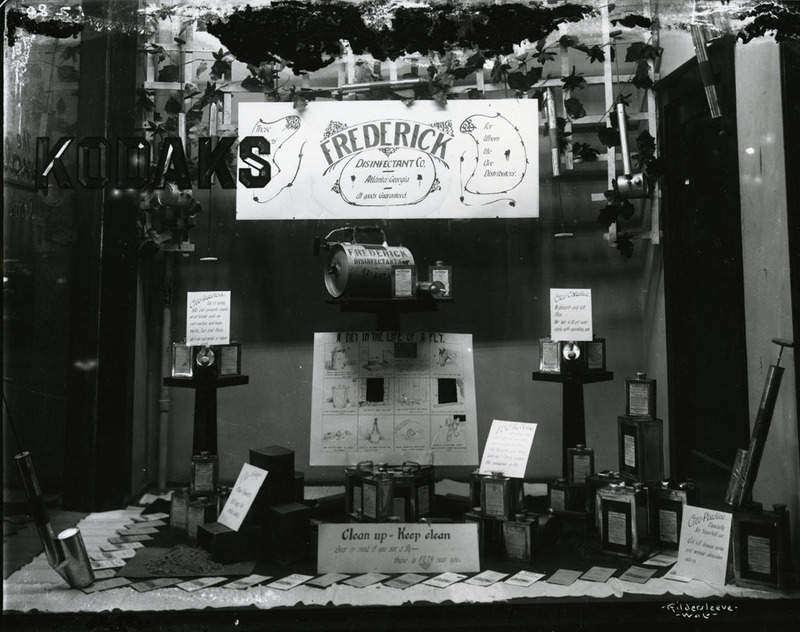 The store continued to operate over the next twenty years under various owners. 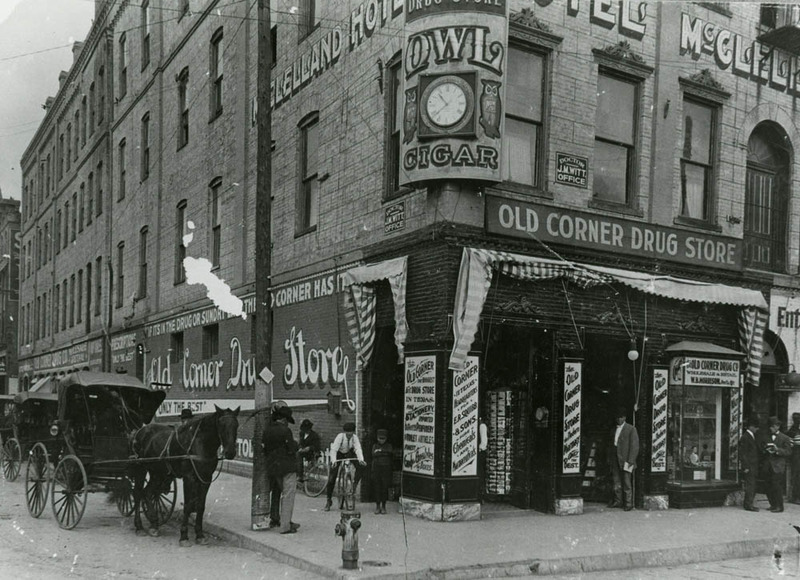 Although the memory of the Old Corner Drugstore lives on today, both of its physical locations are no more. In 1953, both sites suffered severe damage as a result of the F5 tornado that struck downtown Waco on May 11. The former location of each now serves the Waco community as part of its parking infrastructure. For more information about the Old Corner Drugstore, visit the Dr Pepper Museum. To learn more about the museum, visit www.drpeppermuseum.com. 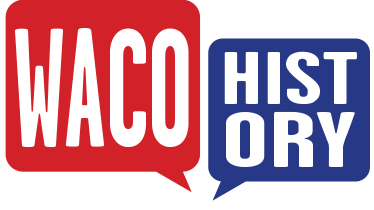 Joy Summar-Smith, “Old Corner Drugstore,” Waco History, accessed April 26, 2019, https://wacohistory.org/items/show/86.